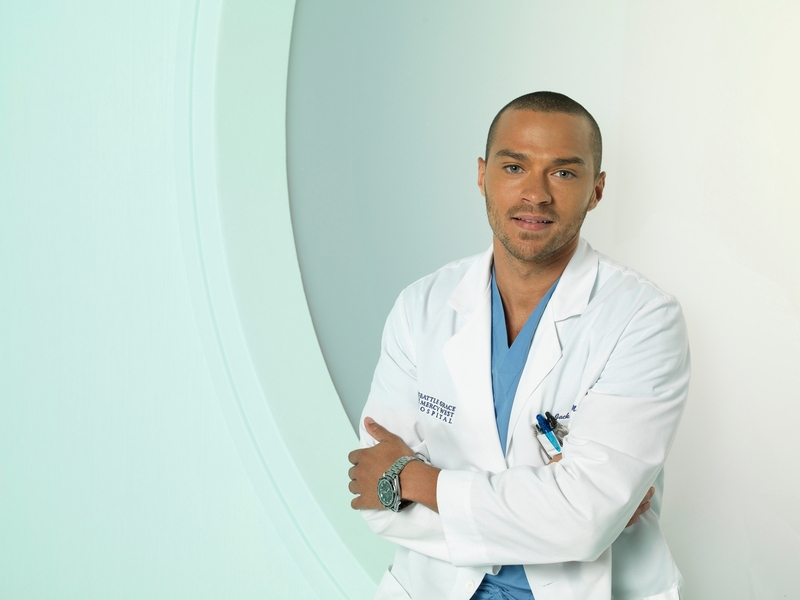 Season 7- Cast Promo Fotos. . HD Wallpaper and background images in the Grey's Anatomy club tagged: grey's anatomy season 7 jesse williams jackson avery.